We respect our students and their needs. 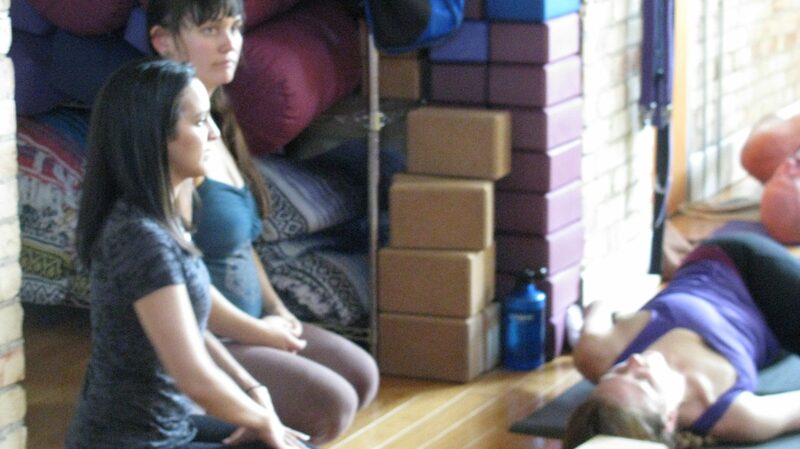 We are committed to teaching yoga safely and mindfully. We will not give hands-on adjustments without a student’s consent. 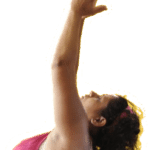 We ask students to mindfully select the class that will suit your abilities at this time and to inform the instructor of any injuries, surgeries, restrictions, sensitivities or areas of concern. 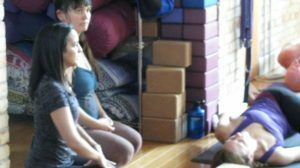 Restorative Yoga (Level 1-2) This relaxing and slow paced class is about rejuvenation and renewal. Props, like blocks, bolsters and blankets are used for comfort. We then hold the pose for an extended period of time.